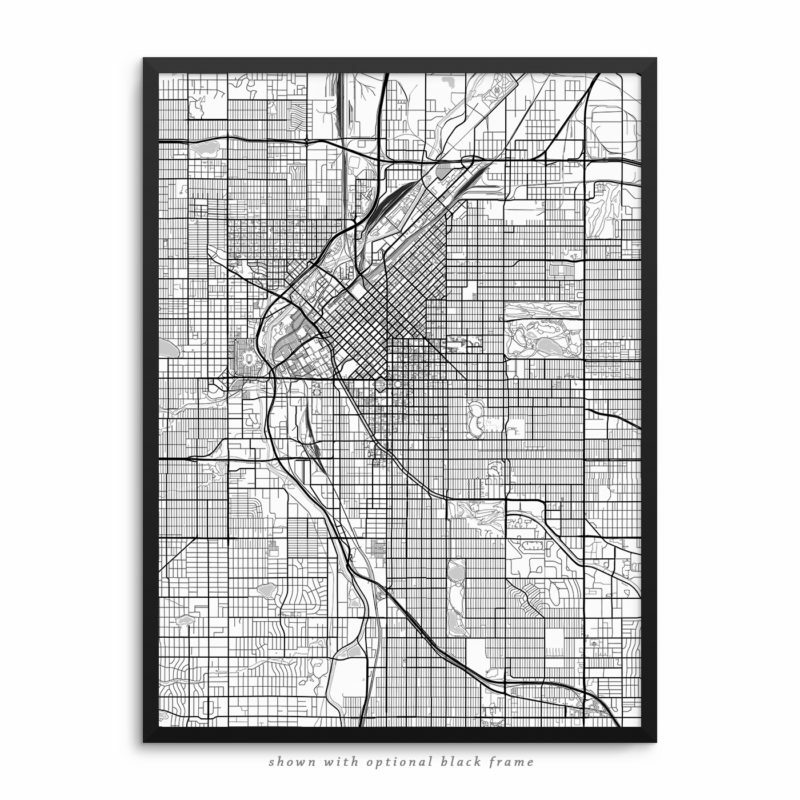 Denver Colorado street, path and water bodies city map art print – available in a variety of sizes, with a black or white background, and with or without a frame. 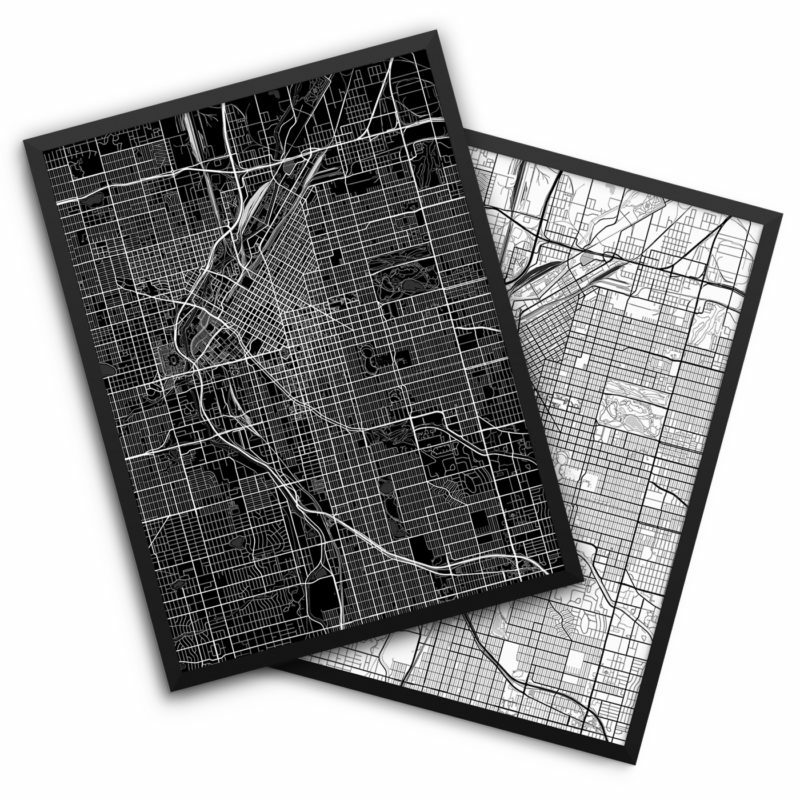 Beautiful Denver Colorado USA city street, path and water bodies map. 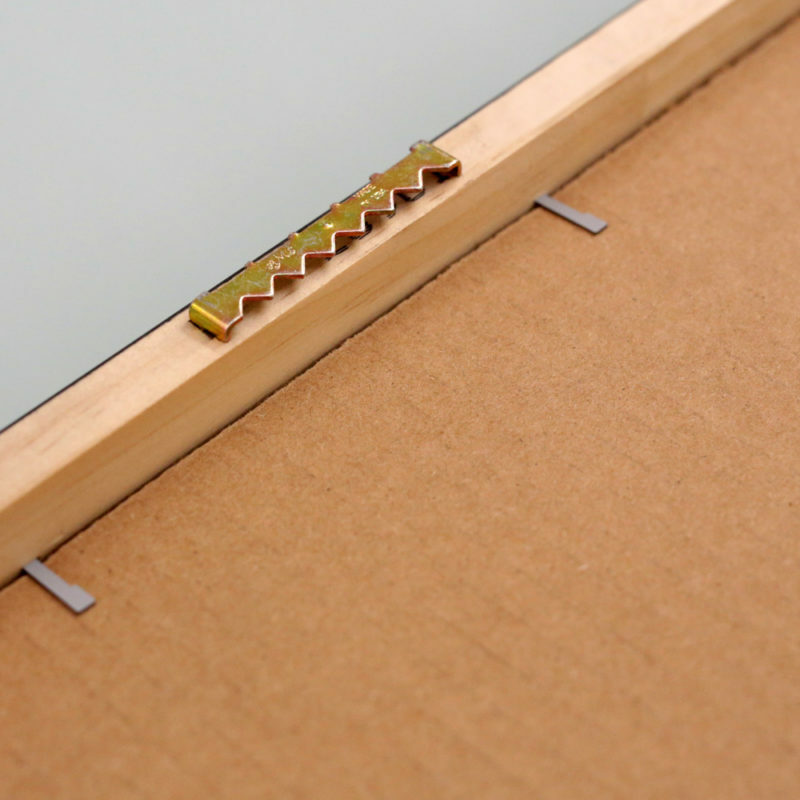 This print is available in a variety of sizes and with a white or black background. 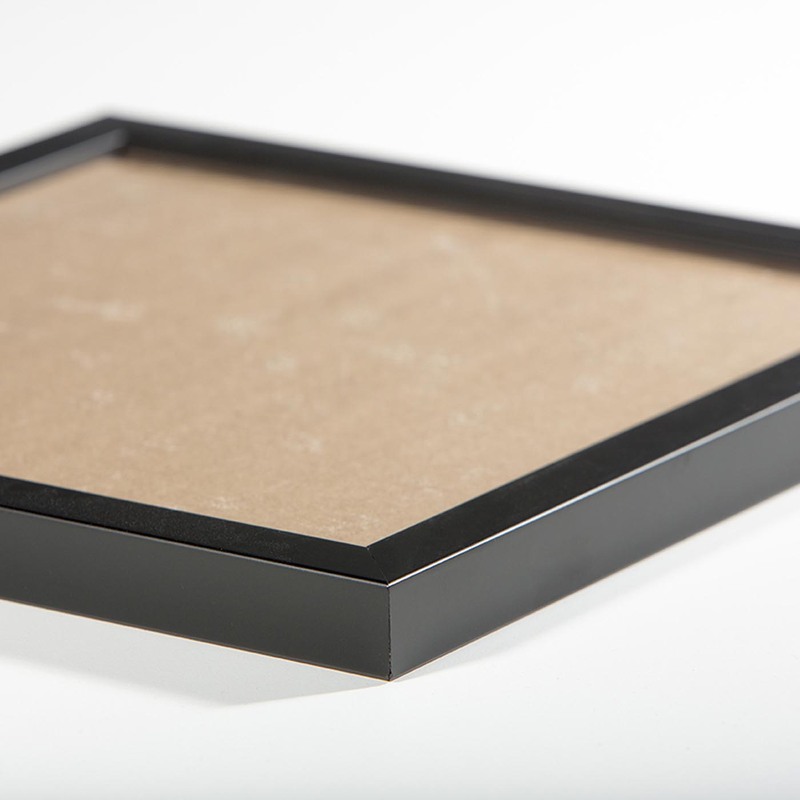 The print can also be pre-framed in a smart black frame that adds a 1 inch border. 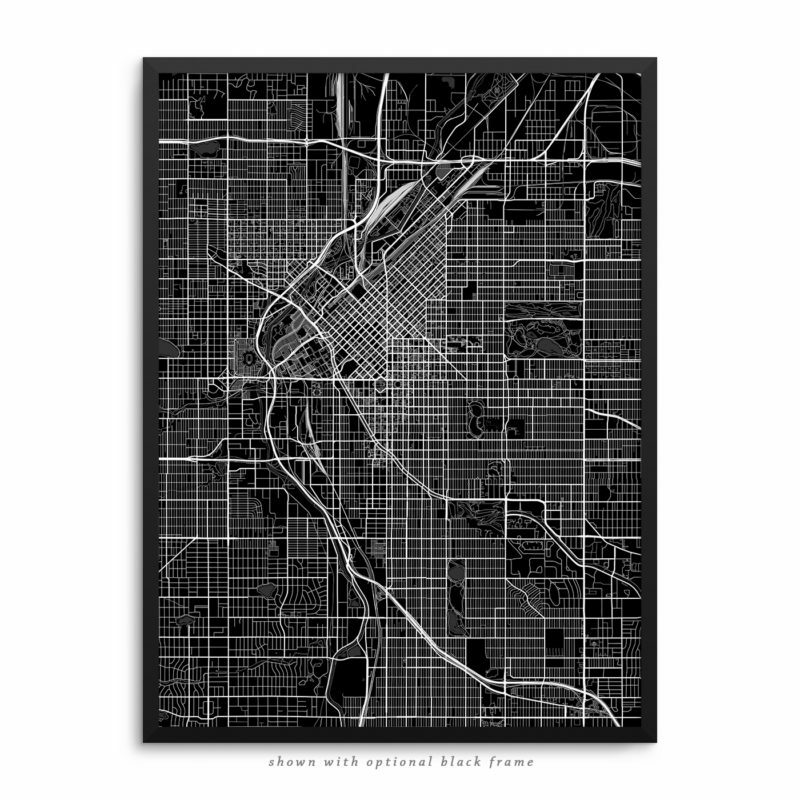 Our Denver CO street map art print makes for great interior decor in any residential, commercial or retail space. Our Denver CO USA art print is the perfect decor for your home, office, den, boardroom or any other space that needs an interesting pattern to help bring it to life or start a new conversation.